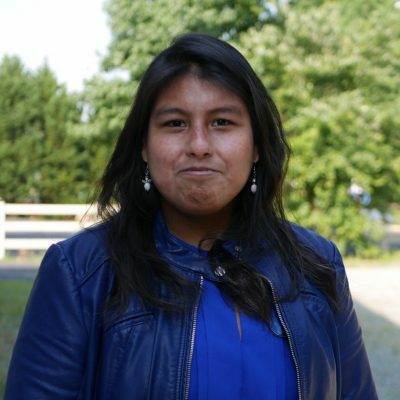 Leslie Ocampo gradated from the University of North Carolina at Greensboro with a Bachelor’s degree in political science and global and international studies. Leslie first became familiar with Chatham Literacy in 2011 when her parents became citizens through our citizenship program. Leslie is a Siler City native and has previously worked with Chatham YMCA as an After-School counselor and as a Family Service Counselor at Chatham Memorial Park.